Find your Brighton, CO, storage unit at Sable Storage. 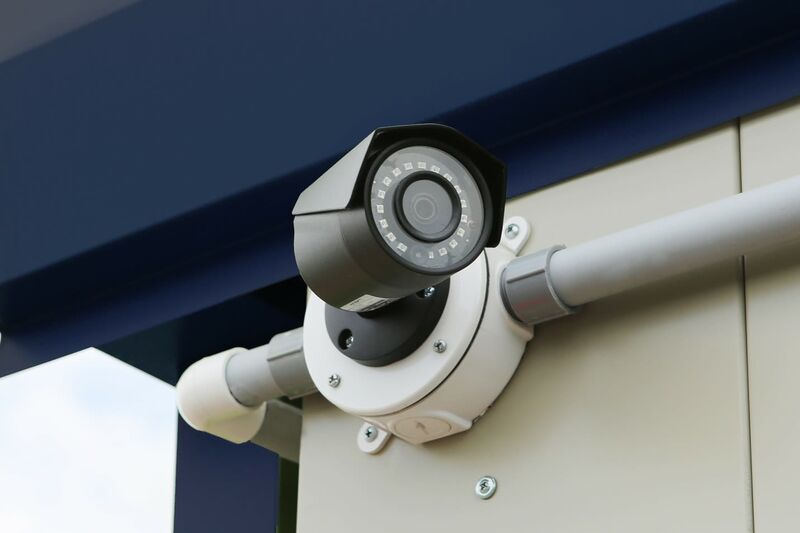 Visit our conveniently located storage facility, which you’ll find along South Fourth Avenue, off of Highway 85 and north of I-76. 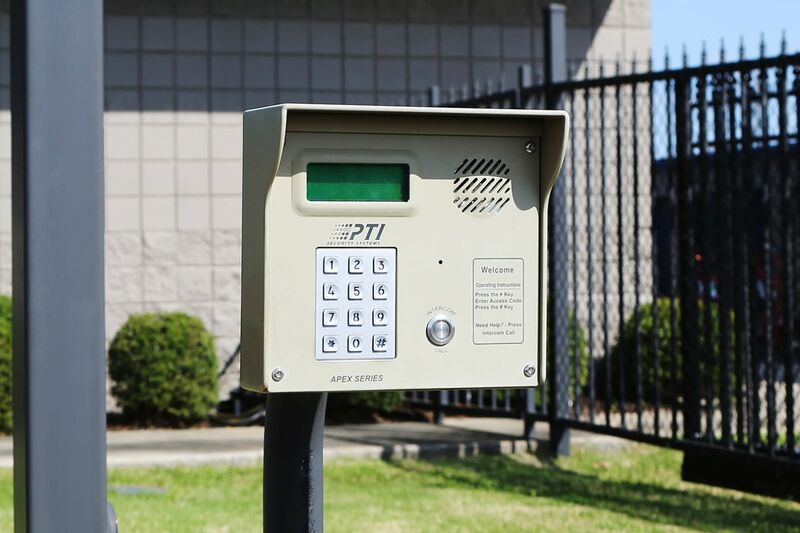 Our convenient location paired with 24-hour access, 7 days a week makes our storage facility the prime option for your needs. 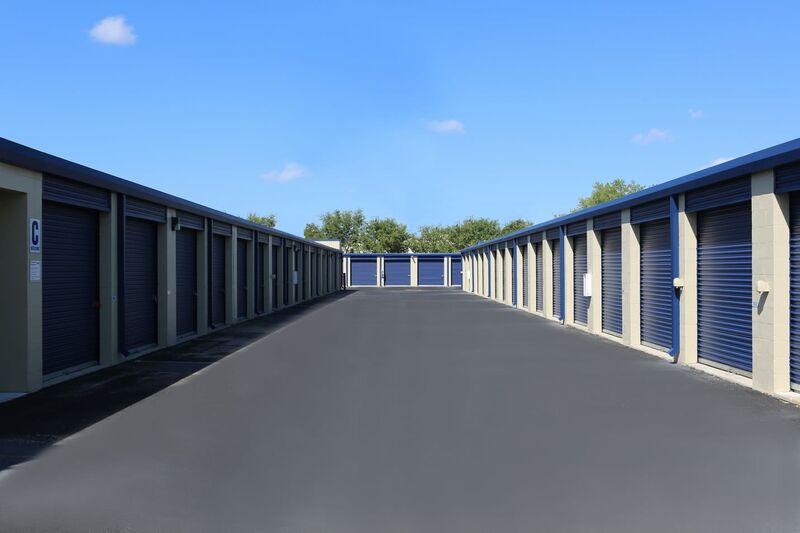 We offer personal and business storage solutions in a variety of sizes and styles, including traditional and climate-controlled storage units in Brighton, CO. Choose from a variety of sizes and prices designed to fit within your budget and storage requirements. 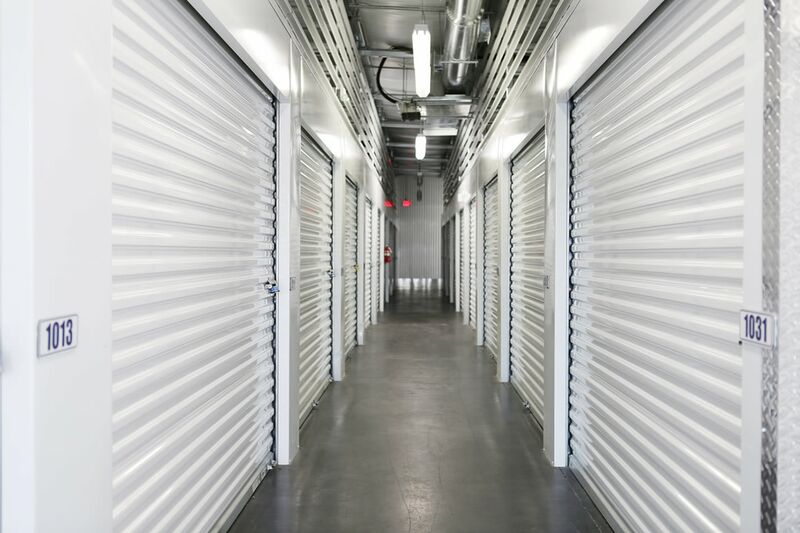 In addition to conventional and climate-controlled storage units, you can always expect to find well-maintained, clean storage units at Sable Storage. Our manager lives on the property for your additional peace of mind. 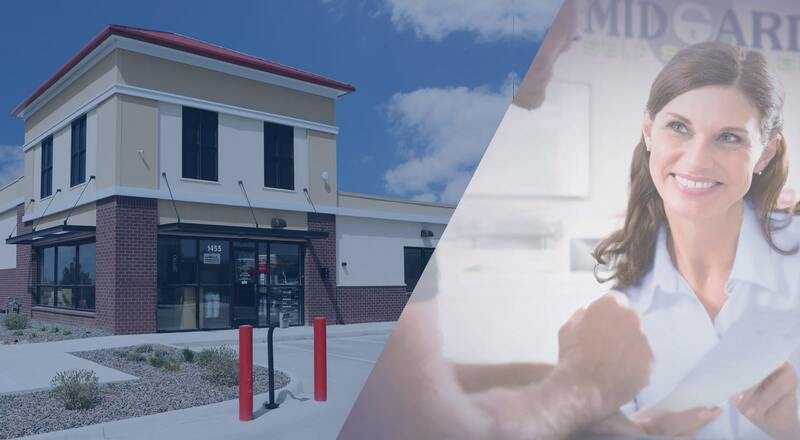 We offer flexible lease options, which makes us a great choice for your storage needs. 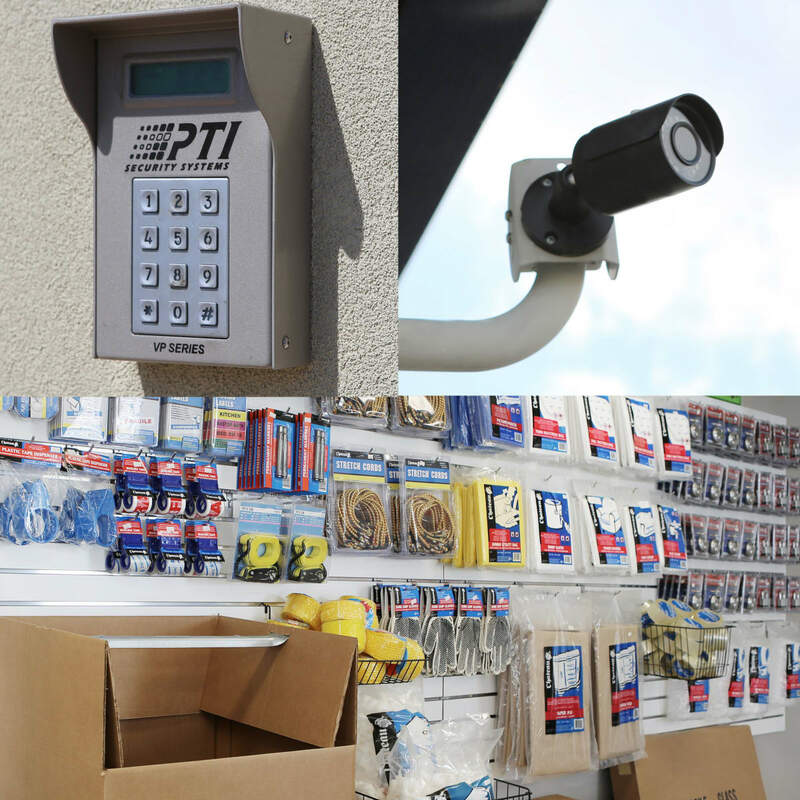 Learn more about our clean and affordable storage units by visiting our Features page. Take care of all of your moving and self storage errands in one convenient location at Sable Storage. 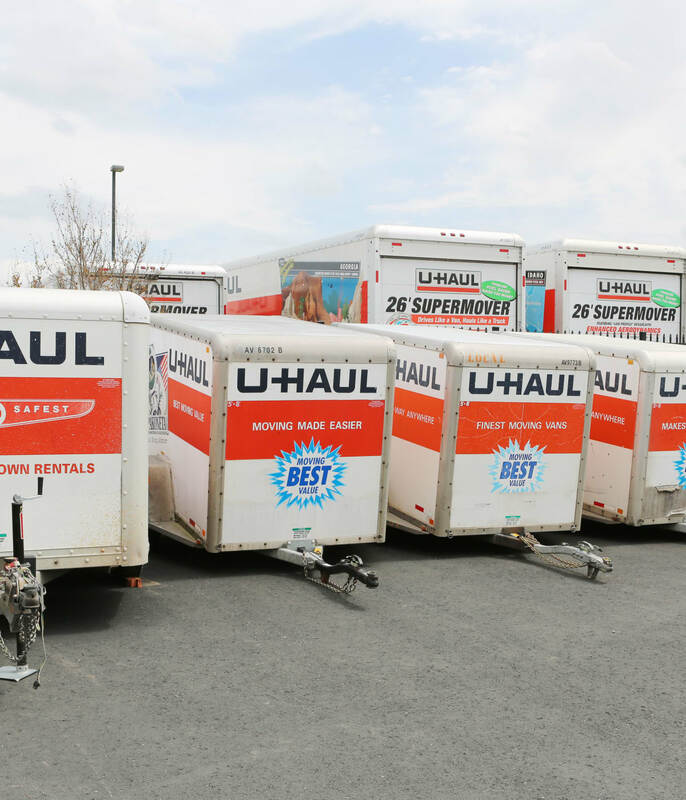 We offer Brighton U-Haul rentals in addition to self storage units and packing and moving supplies for sale. Choose from an array of moving trucks, vans, and trailers designed to meet your needs where you’re moving across town or across the country. Call us with any questions you may have about Brighton U-Haul rentals. Be prepared for your move by purchasing packing and moving supplies while renting your storage unit from Sable Storage. 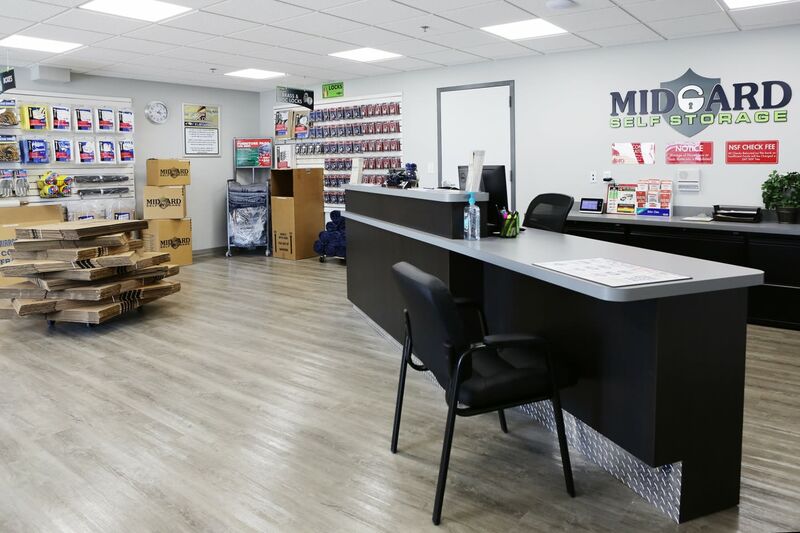 Our office includes a full inventory of packing and moving supplies designed to make your move as easy as possible. We have boxes in a variety of sizes, tape, bubble wrap, packing paper, and much more. Give us a call or come visit Sable Storage to talk to our team about moving tips. Sable Storage is an active community member. If you are new to the area, we can provide recommendations for the services you need to get settled into your new home.